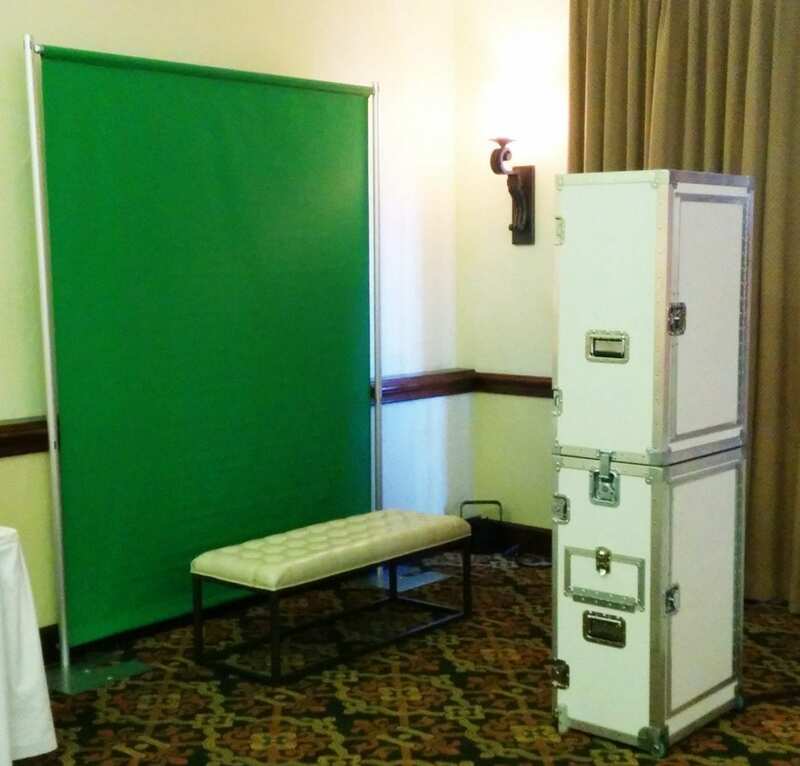 Photo booth rentals features an elegant design. It makes a perfect entertainment option for weddings and special events! Also creates excitement for friends at birthdays, anniversaries, and family events. The camera displays a live preview of your photos. Consequently a picture will display prior to printing. Booth rentals features an elegant design. Making a perfect entertainment option for weddings and special events! Also creates excitement for friends at birthdays, anniversaries, and family events. Consequently the camera displays a live preview of your photos. Lastly a picture will display prior to printing. Our booths come Green Screen Ready. Photos area snapped in front of a “Chromakey Green” backdrop. Guests select their own background (if upgraded). See how it works below! 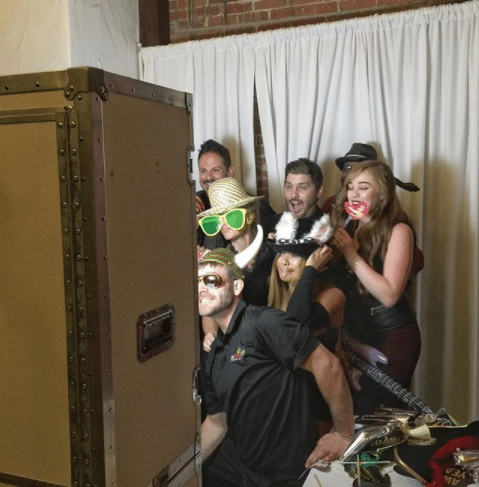 About Delivery: Local delivery of your photo booth is included and will arrive about 45 minutes before the booth start time. Therefore a delivery appointment is available for an additional fee. Please ask about delivery appointments at booking.